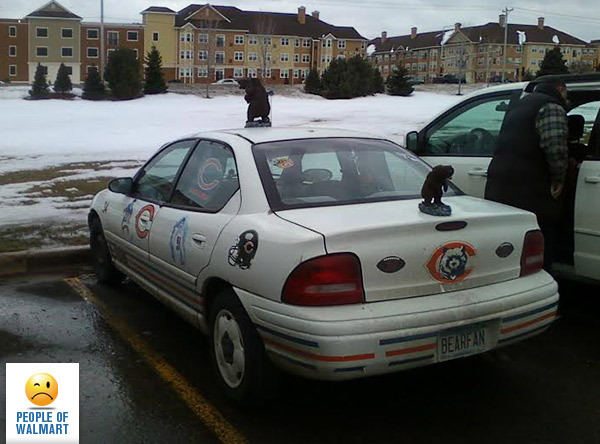 The only thing more depressing than that car is the actual Chicago Bears. But hey, 1985 right!! !